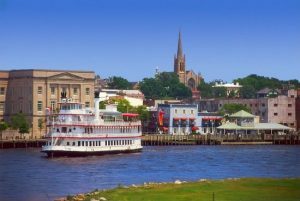 Whether you are moving to the Wilmington NC area for work or you simply want to be in a part of the country that has exceptional weather year-round, it is easy to relocate right along the Atlantic coastline if you do a little planning in advance. Buying a home in a different part of the country can be especially difficult when you are working alone. Wilmington real estate is no different. There is only so much information that you can gather in those monthly realty magazines, and usually by the time you make the trip, the house has a pending contract. Local Wilmington NC real estate agents are you perfect go-between when you are trying to relocate to this area. 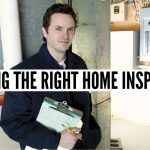 These realtors not only are experts on everything about this area, they can utilize technology to bring you right into houses that go on the market that day. Local agents can set you up on a property search that shows all of the available listings in Wilmington and give additional real estate statistics. The property search above has all of the listings by all local Wilmington real estate brokers. The reason we choose that one is because it even includes sold homes – so you can get an idea of the property values. If you were selling your home, you would want to close as quickly as possible without having to deal with all the potential headaches that come with a buyer’s relocation. Your realtor will make certain that the distance between you and Wilmington NC doesn’t hinder the sale in any manner. Virtual tours make it easy to see the house from the inside, and your realtor can get all the paperwork moving along so the seller is at ease when they see your mortgage commitment and your desire to close in a timely manner. One of the issues when selling your home and then buying a home in Wilmington NC is the timing. It can be impossible to try and time the closing of both properties so that you simply pack, move, and get settled in your new home. It only takes one small issue to derail your best laid plans. 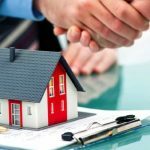 Working with a local Realtor in this situation is ideal because they can show you how to eliminate many of the issues and reduce potential headaches by getting the ball rolling for you. By setting up a storage unit rental for you, all you have to do now is get your property sold, or pack the house you’re renting, and move at your convenience right into the storage unit. Your Realtor has many inroads with local storage facility managers and can negotiate for you a discounted rate on a very short-term lease agreement. Getting to Wilmington NC area is the start to finding your dream home with less stress. The reason relocating is such a problem for many, it is not like you will be packing the moving truck and driving across town to have it unloaded in your new home. Packing in one state and then getting you and your belongings to Wilmington NC, is only the first hurdle. Since you will most likely be living out of boxes for a few months until the new house closes, you’ll need to pack a little differently than you would if you were loading and unloading the same week. Since you don’t know how long it will be before you find and close on a house, best to pack everything you won’t need for six months first. Those boxes get labeled clearly and put on the moving truck last. Everything you’ll need, from clothing, toiletries, and daily essentials, gets packed in smaller boxes and loaded on the moving truck first. When the moving truck arrives at the Wilmington NC storage unit, all the stuff you don’t need comes off the truck first and into the unit. The things at the end of the truck can be placed in the storage unit or your vehicle to move to your temporary residence until you close. Local real estate agents have access to all the rentals in the Wilmington NC area. If you still haven’t found a place, these Realtors will utilize their connections to help you find a month-to-month rental that you can stay in with limited furnishings as the house hunting continues. Now you are at least in the area, your belongings are already packed and waiting in storage, so you can really make use of your time and see as many properties in a day as possible with your realtor. This little home-base can also be a bargaining chip with the seller. Your Realtor will explain to the seller that you are already packed and just waiting for a closing date, something many sellers will appreciate when considering your offer. One of the advantages to relocating to Wilmington NC in this manner, now you have a chance to get a feel for the location before buying. It is impossible to get that real feel for a neighborhood online, so now you can drive to all of them and see which have the look and feel you’re searching for. While settled in your rental, you can see how close your new home will be to many of the local attractions like the Noni Bacca Winery, Airlie Gardens, Cape Fear Museum, Hugh McRae Park, or the historic district. Make this time fun for the family and eliminate all the pressure of relocating by sprinkling in little day trips to these attractions as your hunt continues. Once you do find your dream home and get the contract in the books, you can visit all these locations, hit the stunning beaches, or take one of many sight-seeing tours. Being on the ground and walking the neighborhoods will make your buying decision easier and give you peace of mind you made the right choice. 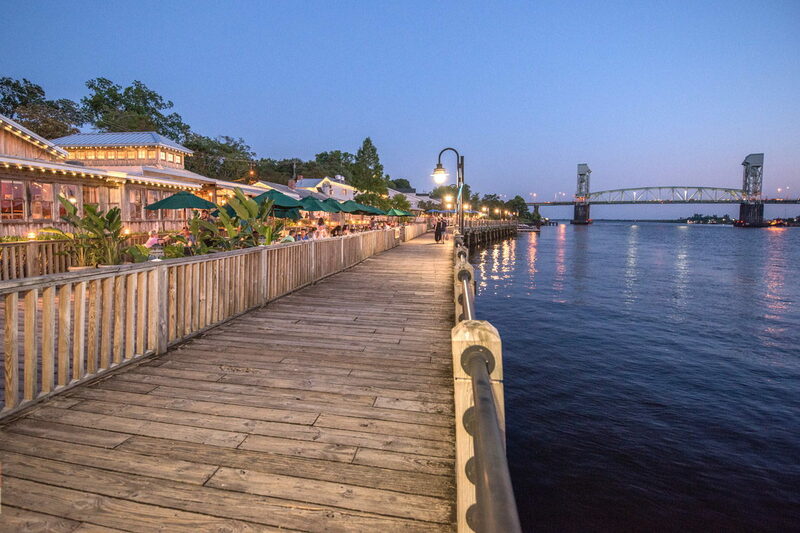 Living in the Wilmington NC gives you mild winters, stunning summers in some of the most beautiful east coast beaches, and quick access to surrounding states. 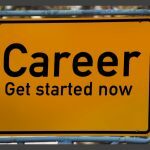 Moving to this area is going to be one of the best decisions you ever made, and now today you will be able to relocate with the least amount of headaches.